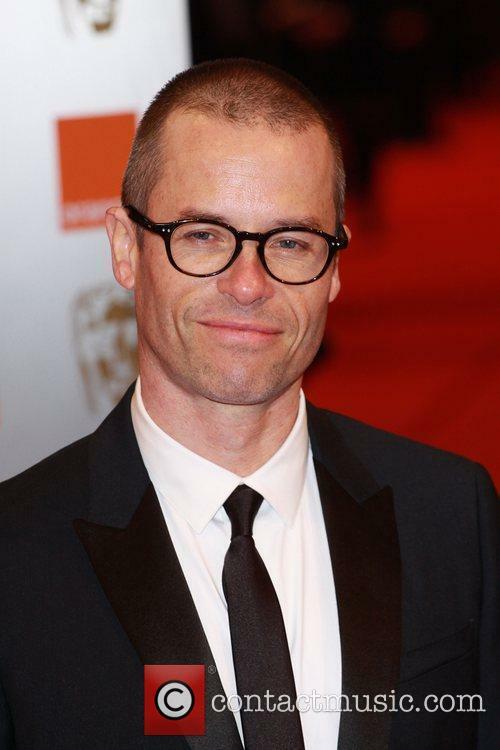 Guy Pearce (born 5.10.1967) Guy Pearce is an Australian film actor and musician. 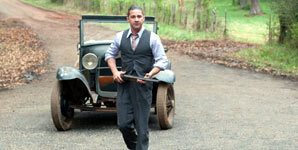 He started out his career in Australian soap operas but has made a successful transition to starring in Hollywood films. 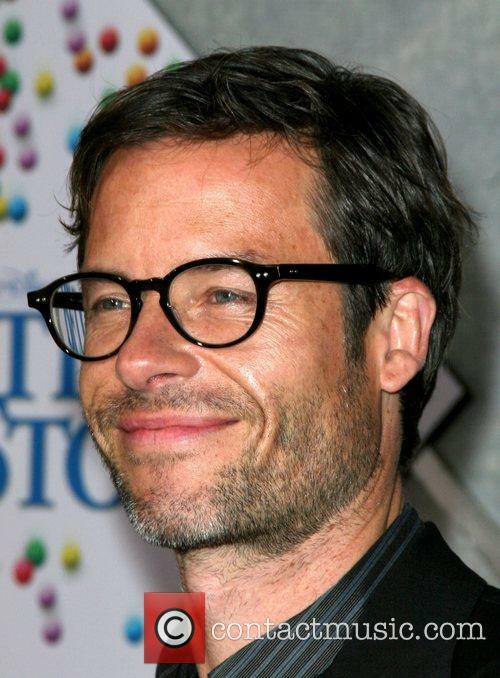 Childhood: Guy Pearce was born in Ely, Cambridgeshire, England. His mother is Ann Cocking (born Pickering). She was born in County Durham and was a schoolteacher, specialising in needlework and home economics. His father, Stuart Pearce, was an air force test pilot. 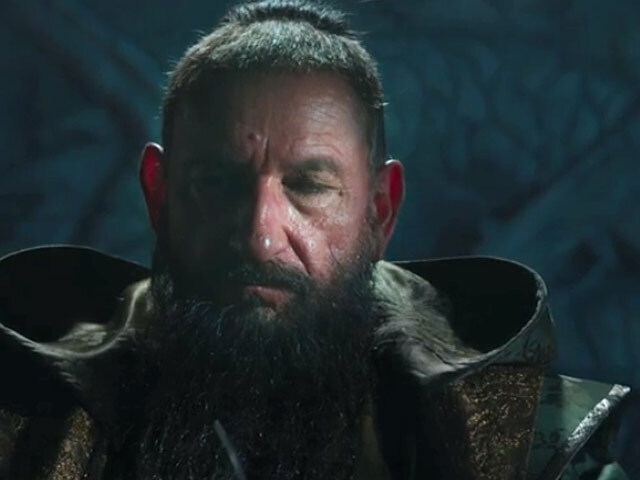 He passed away when Guy Pearce was nine years old. At the age of three, Guy Pearce moved with his family to Geelong, Australia. His mother ran a deer farm there. Guy Pearce attended The Geelong College and was also a member of the GSODA Junior Players, a non-professional theatre company. He was also an amateur bodybuilder and won the Mr. Natural Victoria title. In the late 1980s, he lived in Victoria, whilst he worked on the famous Australian soap opera Neighbours. 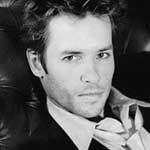 Acting Career: Guy Pearce appeared in a number of theatre productions as a child. In 1985, he started working in television when he was cast in the role of Mike Young in Neighbours. Other actors to have appeared in the cast of Neighbours include Kylie Minogue, Jason Donovan, Holly Valance and Russell Crowe. Other television appearances include Home and Away, another Australian soap opera and Snowy River: The McGregor Saga, which also starred Hugh Jackman, who went on to star in the X-Men film series. In 1991, Frank Howson cast Guy Pearce in Hunting and even paid for Guy to attend the premier of the film at the Cannes Film Festival. The publicity campaign that accompanied the film was successful in bringing Pearce to international attention in the film community. Pearce's big break in the movie world came in 1994 when he was cast as a drag queen in Priscilla: Queen of the Desert. 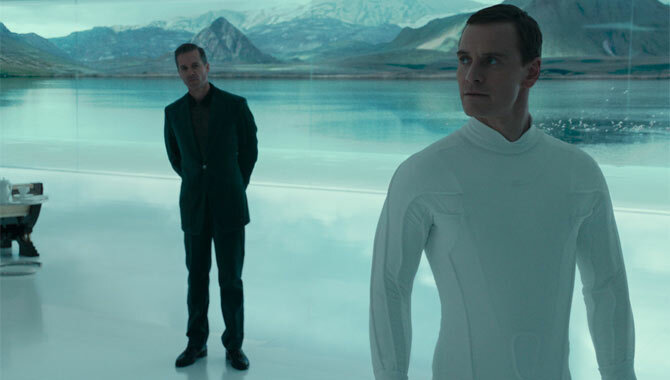 The film also starred Terence Stamp, Hugo Weaving and Julia Cortez. Other notable films that Pearce appeared in around this time include L.A. Confidential, alongside Kim Basinger and Kevin Spacey as well as Ravenous, which co-starred the British actor Robert Carlyle. He then appeared in Rules of Engagement, a military drama starring Tommy Lee Jones and Samuel L. Jackson. The next big leap in Guy Pearce's career came when he was cast in the thriller Memento. The film was directed by Christopher Nolan, who would later take on the Batman franchise. He went on to star in The Count of Monte Cristo with Richard Harris and The Time Machine, which was based on a novel by H.G. Wells and also starred the Irish pop singer Samantha Mumba. He then played the New York pop art leader Andy Warhol in Factory Girl. The film centered around the character of Edie Sedgewick, played by Sienna Miller. It also starred Hayden Christensen and Mena Suvari. 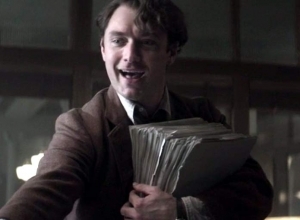 This was followed by another historical role, playing Harry Houdini in the film Death Defying Acts, opposite the Welsh actress Catherine Zeta Jones. In 2008, when John Hillcoat directed the film version of Cormac McCarthy's novel The Road, Guy Pearce was cast as the character of a father, wandering with his family. Other actors in the film include Viggo Mortensen, Robert Duvall and Charlize Theron. Also in 2008, Guy Pearce was cast in Adam Sandler's Bedtime Stories. 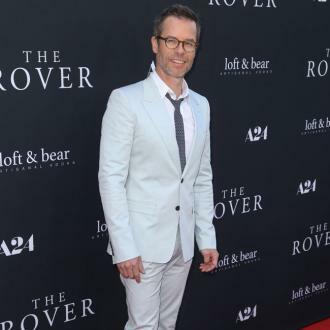 Outside of Hollywood, Guy Pearce has continued to work in the Australian film industry. In 2002 he appeared in The Hard Word, with Rachel Griffiths. Three years later, he starred in The Proposition. The film was written by Nick Cave and also starred Ray Winstone, Emily Watson and John Hurt. 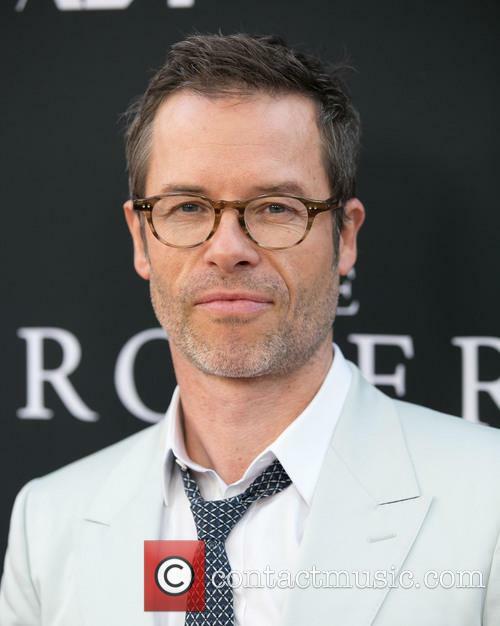 Guy Pearce has also appeared in music videos for bands such as Silverchair and Razorlight. His passion for music came through when he helped to record the soundtrack to A Slipping Down Life, playing guitar on songs by Vic Chestnutt, Robyn Hitchcock and Ron Sexsmith. 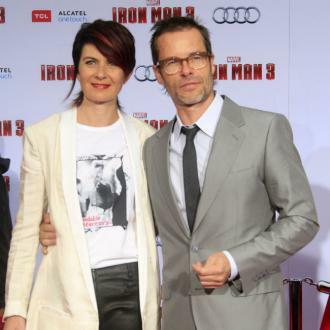 Personal Life: Guy Pearce married the psychologist Kate Mestitz, in March 1997. There's a loose charm to this comedy that disarms the audience, raising smiles instead of laughter as three nutty characters swirl around each other. But writer-director Andrew Bujalski (Computer Chess) seems happy to just let things meander without much sense of momentum and no real underlying point. So the characters become less endearing the more we get to know them. 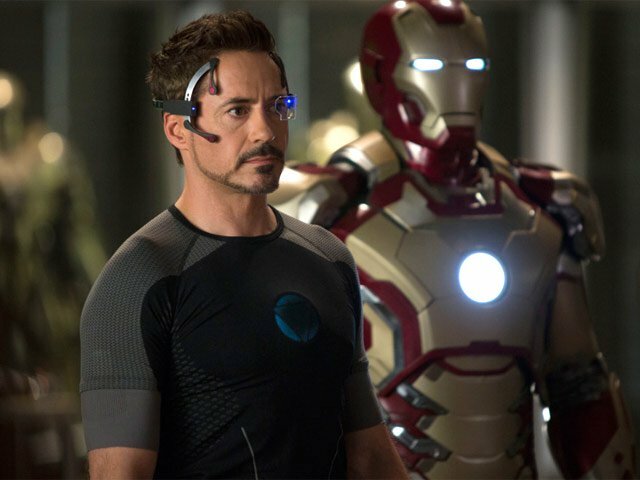 It's set in a gym in Austin, Texas, where the dim owner Trevor (Guy Pearce) has a dream to create the ultimate holistic fitness centre, a goal constantly belittled by his sharp-tongued employee Kat (Coby Smulders), a fitness-obsessed personal trainer with whom he once had a brief fling. Their newest client is the recently wealthy Danny (Kevin Corrigan), who is just looking for ways to spend money and kill time. But Kat once again blurs professional boundaries, and Danny sacks her. Trevor steps in, offering Danny some whole-life training, which inadvertently convinces Danny to invest in his super-gym, working through a quirky lawyer (Giovanni Ribisi) and an estate agent (Constance Zimmer) who happens to be Trevor's current squeeze. What could possibly go wrong? Bujalski reveals details about each character slowly, with back-stories and flashbacks thrown randomly into the unfocussed narrative. The film has a brisk pace, but is fairly aimless until more details are revealed about these people. Pearce is very funny as the too-serious Trevor, and his earnestness is the perfect foil for the cynical Kat, who is played with stinging cynicism by the up-for-it Smulders. The problem is that while their mutual physical attraction is believable, the underlying romance isn't. And while Corrigan completes the triangle nicely, he's so disinterested in everything and everyone that it's difficult to imagine him ever developing a proper friendship. Thankfully, the interaction is packed with barbed wit and some intriguingly dark emotion. Many people would love to be rich and still have plenty of free time, but for Danny (Kevin Corrigan), it is a living hell. He may be newly rich, but he's also recently divorced, and his bank account does little to help him in the dating game. When he decides to attend a fitness class, he meets Trevor (Guy Pearce) - the lively and energetic personal trainer. 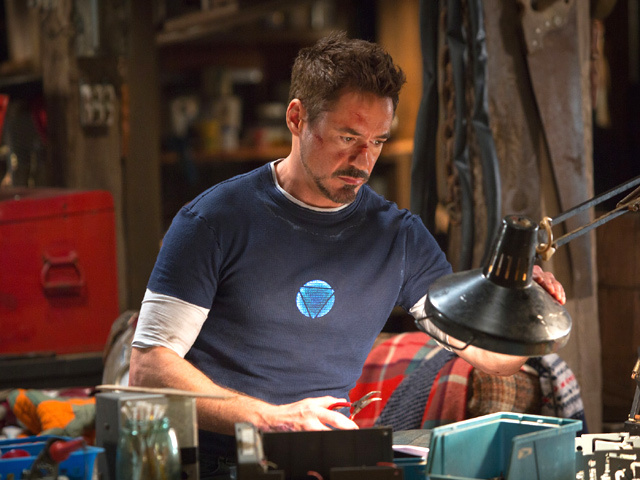 He also meets Kat, (Cobie Smulders), and finds himself immediately attracted to her. But when the three of them are forced into a professional relationship with one another, it is their personal feelings which begin to clash. While this atmospheric Australian Outback thriller has plenty of edgy action, it's also meandering and arty, refusing to fill in the details until filmmaker David Michod is good and ready. This makes it feel rather slow and uneven, although it's at least consistently fascinating. And as a story of tenacity and survival, it's also a gripping drama. The story is set 10 years after "the collapse", so there's little sense of law and order in the Outback. 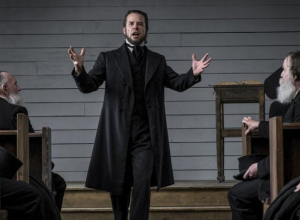 When his car is stolen by three outlaws (Scoot McNairy, Tawanda Manyimo and David Field), the strong-silent Eric (Guy Pearce) goes in pursuit. Along the way, he picks up the injured Rey (Robert Pattinson), brother of one of the thugs, who knows where they're headed. As they hit the road, Eric and Rey have a series of encounters with people who are alternatively helpful and menacing, from an inquisitive brothel madam (Gillian Jones) to a nervous doctor (Susan Prior) to an in-over-his-head soldier (Anthony Hayes). There are also plenty of marauding thieves and trigger-happy commandoes who don't hesitate before blowing away anyone who looks odd. But as Eric and Rey begin to bond, they still find it impossible to trust each other. While the overarching plot is fairly simple, the film plays out in a series of set-pieces as Eric responds a variety of tense situations. The big question hovering above everything is of course why he's so determined to get his car back (the odd answer comes at the very end). 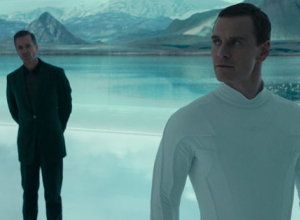 Michod's style of filmmaking is more interested in provoking thought than fully satisfying the audience, so scenes are packed with inconclusive twists and turns, vaguely undefined characters and situations, and elements that clearly have some sort of meaning but feel rather impenetrable. Pearce's performance fits this style perfectly; Eric is a man who says very little, letting a steely glare convey more than any number of words would. In jarring contrast, Pattinson's Rey is a hyperactive mess, a simple-minded guy who never stops moving and talking. 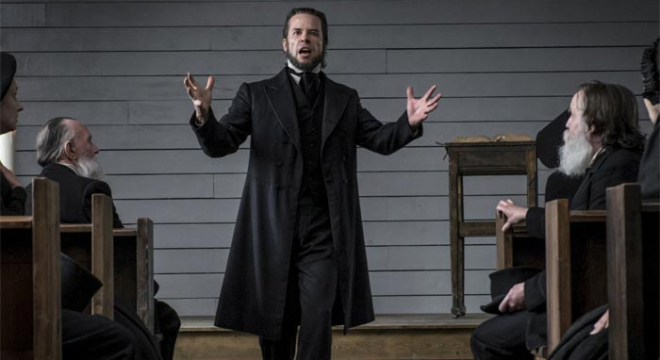 Guy Pearce's Australian Miniseries Heading To U.s.